Manufacturers of prescriptions drugs have a duty to warn of their drugs’ potentially dangerous effects so that you and your doctor can make an informed choice about your treatment. Manufacturers of prescription drugs also bear the responsibility of designing drugs that are not defective and producing them in a manner that does not render them defective. Many drug manufacturers take these responsibilities to ensure patient safety seriously, but others unfortunately place profits before patient safety. When profits are a first priority, consumers like you can get hurt. If you have been injured from a prescription drug, Burg Simpson’s Cincinnati office can help. 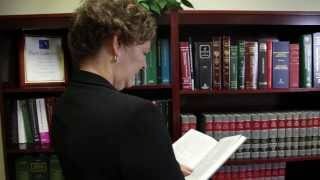 Each drug attorney has taken on pharmaceutical companies on behalf of thousands of clients. Let them fight Big Pharma for you. 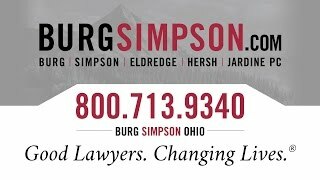 Call Burg Simpson today at 1-513-852-5600 or submit a Free Case Evaluation form so that we may discuss your case with you. Please fill out the case evaluation form below and Submit Now, or call Burg Simpson directly at 513-854-1771 today, to speak with a Mass Tort Attorney.